Tax season is here, and while many Americans dread this time of year, there is always a silver lining to every situation. In this case, getting your tax refund. If you’re in the market for a new-to-you car, your tax refund provides a ready-made down payment on your next ride from us at Universal Used Car Superstore. According to the Internal Revenue Service department, the average federal tax refund is about $3,000. That’s a pretty good chunk of change, and the ideal amount to put down toward one of our used cars for sale. In doing so, you also help offset the monthly payment amount. A substantial down payment on a car is one of the most critical factors in securing an auto loan. This is particularly true for folks with poor credit, since using their tax return as a down payment can create finance options that otherwise may have been out of their reach. 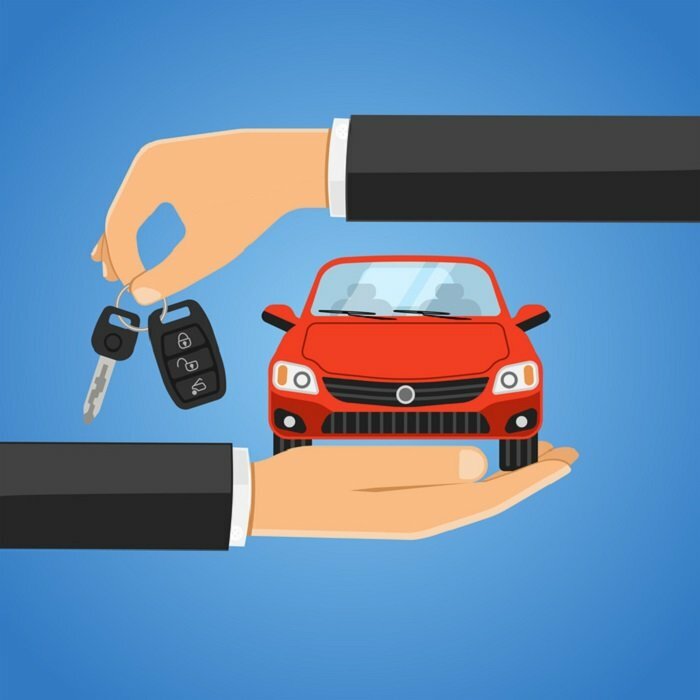 It shows the lender that a person is a serious buyer, and it reduces the likelihood of the buyer owing more than the vehicle’s value on a car loan. Conversely, you may use your tax refund toward a number of monthly payments to get a head start instead! This way, you won't have to worry about being responsible for installments right away. Visit Universal Used Car Superstore to learn more about how you can use your tax refund toward a new purchase. Whether small or large, a refund can be a great starting point as a down payment, or even as the entire down payment! If you’re thinking about buying a new set of wheels this spring, head on over to our used car dealership serving Hunters Creek to learn about your options. We have a myriad of pre-owned cars, trucks, and SUVs to choose from!